An iPhone will only become disabled after six different failed passcode attempts. 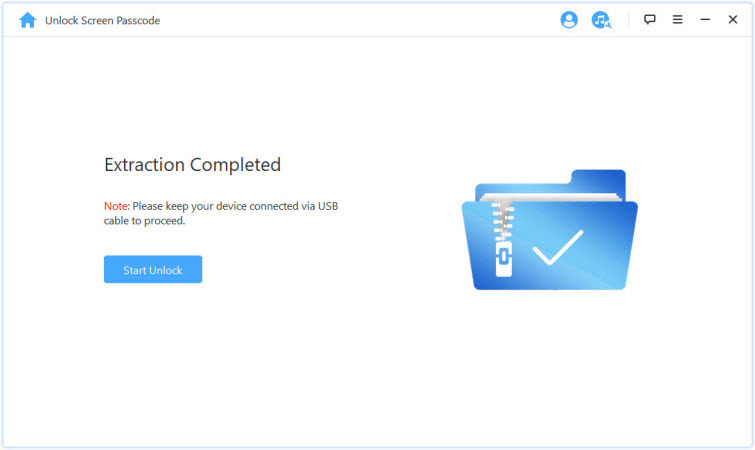 This means you can attempt to unlock your device up to five times before it will lock you out. After the sixth attempt, your iPhone will be disabled for one minute. The seventh attempt will leave you locked out of your iPhone for five minutes, ... and the tenth for being disabled forever. In bypassing this problem, there are many ways to achieve to go about it. There are some platforms created just for this purpose, one of which is iMyFone LockWiper. 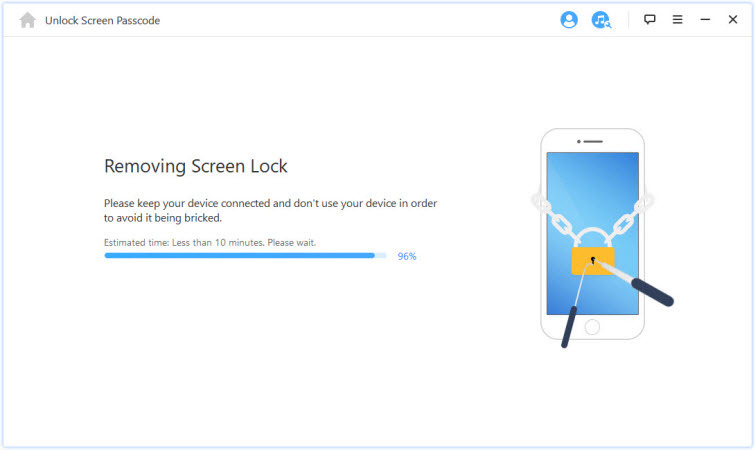 It’s developed to easily solve any troubles related to iPhone screen lock, like forgotten passcode, disabled iPhone, second-hand iPhone with lock, etc. 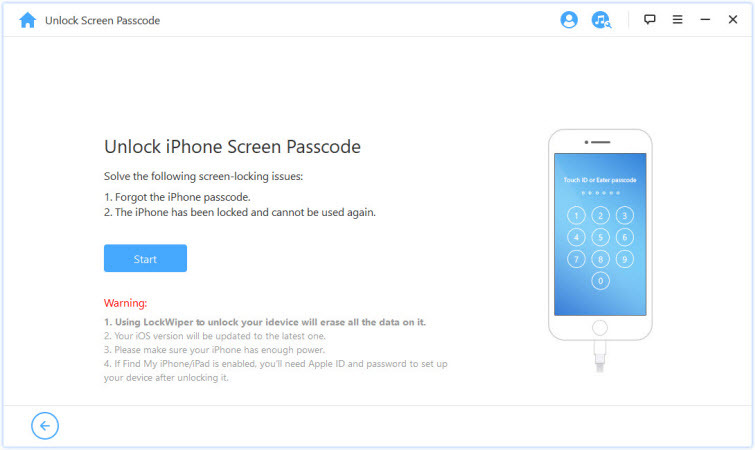 iMyFone LockWiper can also help you remove the iPhone passcode of Apple ID on activated devices with only steps. Instantly get you into a disabled iPhone whenver it’s disabled for several minutes or forever. iPhone is locked? It can removes every lock type, like Touch ID, Face ID, 4/6 digit passcode, etc. 100% secure and promise high success rate even when iPhone screen is broken or unresponsive. Forgot Apple ID and password? It will unlock it for your without password. 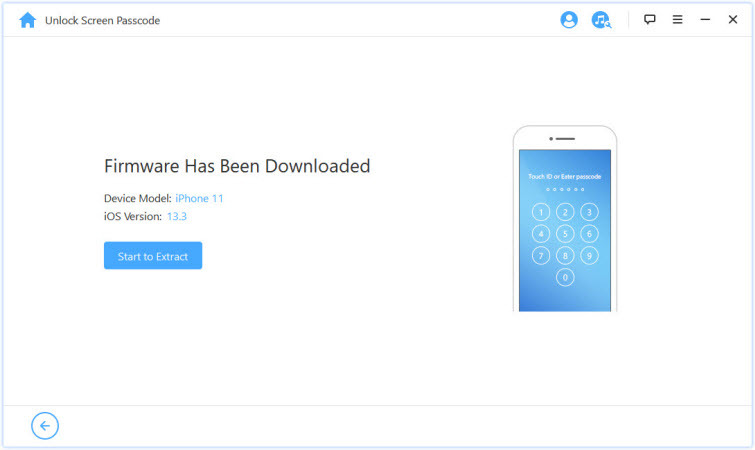 Reset your iPhone without any passcode, which is useful when you want to sell your device. It’s very easy to use, requiring just a few clicks and a few minutes. There is a Do-it-yourself program that makes it very easy to use and you can do it on your own at home or anywhere you need to. To use iMyFone LockWiper, you need to get the software installed on your computer. After installing LockWiper, there's not much else you need to do to unlock your device, just follow these steps. Step 1. Open iMyFone LockWiper software on your computer, click Start. Step 2. Connect your iPhone to the computer. Click Next to continue. Step 3. 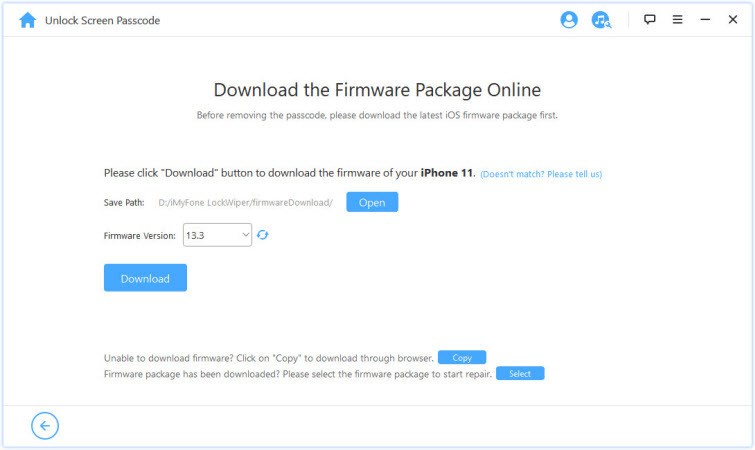 Confirm iOS device information. It will automatically detect and show your device's information. You just need to confirm it and then click Download. Step 4. Clicking on Start to Extract to extract the firmware package. Step 5. After successful Extraction, click Start Unlock. The process is a very quick one, lasting only a few minutes before your iPhone is unlocked successfully. iMyFone LockWiper has been tested by thousands of users and famous media and has been spoken highly of. You may not want to miss this software, download and have a trial. You can also bypass the problem with use of iTunes. 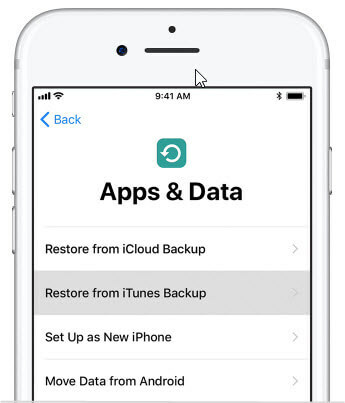 iTunes restoring feature will erase your iPhone and remove the disabled screen. This way is only available for the iTunes you used to synced with iPhone before. 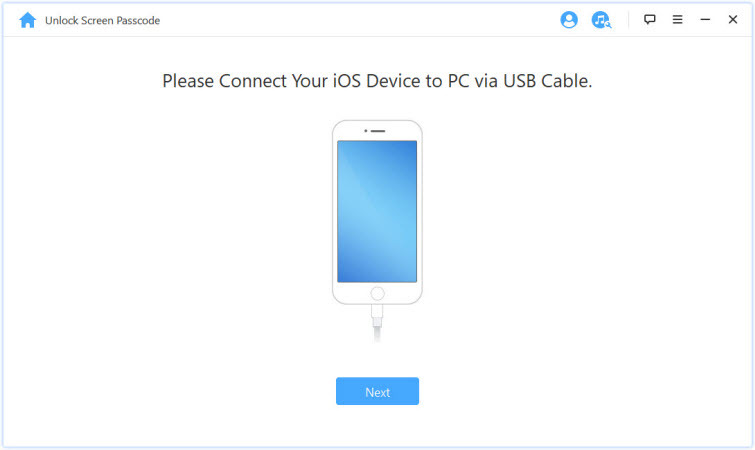 Step 1: Connect your iPhone to your computer [one which you have previously used to synchronize the device. Step 2: Open iTunes and it will start to sync and back up your iPhone. Step 3: When it’s done, click the iPhone tab. At the right panel, you can find an option called “Restore iPhone”. Click on it. Step 4: Follow the onscreen instructions to complete the restoration. Step 5: When iOS Setup assistant asks to set up your iPhone, choose "Restore from iTunes backup." Step 6: Select your device in iTunes and choose the most recent backup of your iPhone. The iTunes should be the one you used to synced iPhone with before. If asking any passcode during the process, this way is not valid for you. Step 1: Go to icloud.com from a web browser. Log in with your Apple ID and password. Step 2: Find and click Find iPhone. Step 3: You should be seeing a map indicating the location of your phone. At the top of the screen, click All Devices. Select the iPhone to be erased. Step 4: Click Erase iPhone and confirm it to get started. Once wiped, it should power up like a new iPhone would. You shall link your iPhone to your iCloud account previously and set up the Find My iPhone. Of course, you should know the Apple ID and password that your iPhone is linked to. To remotely erase your disabled iPhone, it should be connected to internet. There are some ways helping you avoid iPhone being disabled by accident, which you may not want to miss out. You can set up complex passcodes because they require a longer charater string be entered before the passcode is rejected. Keep your iPhone in a different pocket because inadvertently disabling an iPhone in a pocket is surprisingly common. Make sure your iPhone is out of reach of someone who is intentionally or accidentally entering passcodes. Or if you use iPhone X/XS (Max)/XR, use Touch ID or Face ID. 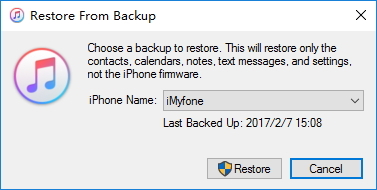 Finally, always back up your iPhone is a good idea, in case you have to restore it to regain access.